Have a question on GTC4Lusso T? GTC4Lusso T is available in 15 different colors - Verde British, Rosso Corsa, Azzurro California, Rosso Mugello, Blu Tour De France, Grigio Ferro, Blu Swaters, Blu Scozia, Blu Mirabeau, Rosso Dino, Giallo Modena, Bianco Avus, Argento Nurburgring, Rosso Scuderia and Avoria. Watch latest video reviews of Ferrari GTC4Lusso T to know about its interiors, exteriors, performance, mileage and more. 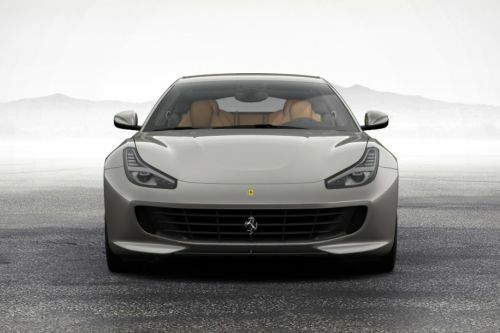 What is the price of Ferrari GTC4Lusso T? On road prices of Ferrari GTC4Lusso T 3.9L in is costs at AED1.26 Million. What are the colors options available in Ferrari GTC4Lusso T?